Which Are The Best CBD Edibles? What Kind Of Edibles Have A Long Shelf Life? 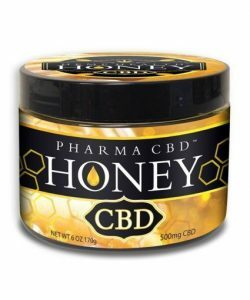 With the popularity of using CBD for a variety of health symptoms as well as just general relaxation and feeling good. The question become how do I want to consume my dose of cannabinoids? there really is no wrong way you can eat it, drink it smoke it, use a tincture or use a topical. 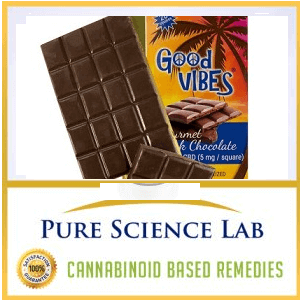 So lets get in to cbd edibles and what they are all about and the good and the bad of edibles. their really is no downside other then the time it takes for the cannabinoids to work their way in to your system. That is the beauty of all the different varieties of cbd products out there. There is one that is just right for your needs. The topic here is edibles so we are going to cover all about edibles and the many varieties they come in. When it comes to the best CBD edibles what makes one the best is a matter of taste and choice in how you want to consume your CBD. There are lots of choices including making your own cbd edibles using CBD oil or even making your own cbd oil using cbd isolates. 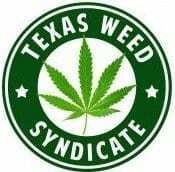 So you can find all types of cbd edibles but were going to focus on the ones that have the longest shelf life here. These types have a long shelf life where something like a brownie or cookie will not last as long. It all depends if that is a factor or not but we know for ourselves who wants to constantly deal with replenishing your supply or having to throw out product just because it has gotten stale. Not Always but when possible lab results on the actual CBD being used. Were going to cover all the edibles we mention above in some more detail to help you decide which is the best cbd edible for you! 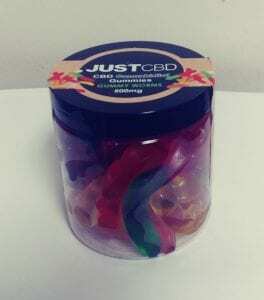 CBD Gummies are some of the best edibles out there and also the most common to find. You will find all sorts of flavors and varieties. One that is just right for your taste buds! Dosages also vary from 14mg to 50mg per gummie depending on the manufacturer as well as the amount of cbd contained in the whole container. 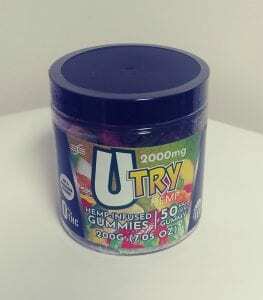 So for example a container that is 500mg of total cbd that contains about 35 pieces will have roughly 14mg per gummie. Where if the entire contents of the container goes up strength generally goes up. Choosing the right gummie will depend on the dosage you are looking for and that should be a big factor in choosing the right one. To get an idea of the right dosage check out the dosage calculator to get a rough idea of what might work for you. Right now this type of CBD edibles is our personal favorite. It taste just like dried fruit without any hint of anything else. 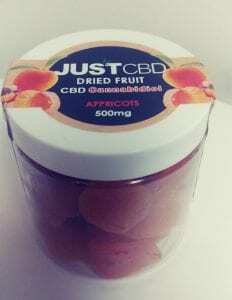 Also these are completely natural.the ones we tried were 500mg of cbd in a dried apricot version at 14mg per infused fruit. Just CBD is the only manufacturer we have found that makes these tasty edibles! 3000mg is only available in a Fruit Medley. You can choose from the following dried fruit : Apricot, Kiwi Chunks, Apple Rings, Pineapple Chunks, Papya & Mango. 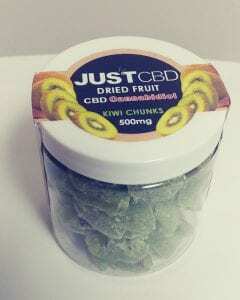 We can only recommend these infused cbd fruit especially if you are wanting an all natural product or have a sensitive pallet these are the best edible to buy! Who does not love chocolate? No One Does! Well here is that combo for all you chocolate lovers out there. This is cbd chocolate which makes for a perfect way to dose and get your chocolate fix in at the same time! So now imagine adding CBD you have one of the best cbd edibles plus its easy to consume by puttin it in your tea or on a piece of bread. Pretty much anything you can use regular honey for this will work with. Peanut butter is highly nutritional plus most of us grew up on PBJ sammiches. 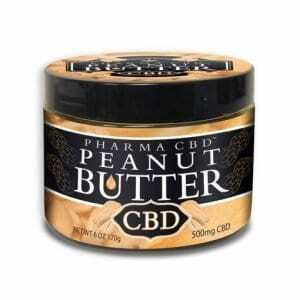 So now you can make anything that you would usually use regular peanut butter for and use this amazing cbd peanut butter.